Rodents such as rats, mice and squirrels can prove extremely problematic to businesses and if given the right environment to breed, they do so in abundance! These gnawing mammals are distinguishable by their strong, constantly growing incisors; hence the name rodents, which hails from the Latin verb rodere, ‘to gnaw’. They are largest group of mammals on the planet, which makes sense when you consider the old age adage ‘you’re never more than 6ft away from a rat’. Theorists argue that a more realistic distance is 164ft (50m), but no matter what the actual figure is, let’s just settle on the fact that they’re never too far away. 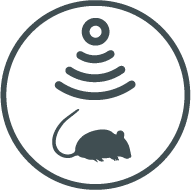 These rodents prove a serious risk to your business; rats and mice in particular proving a huge health hazard, eating and spoiling foods and, worse still, spreading diseases. 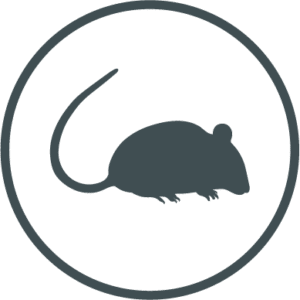 Harvey Environmental’s BPCA certified technicians are well versed in identifying the offending rodents in your workplace and how to get rid of them using our structured, targeted approach. 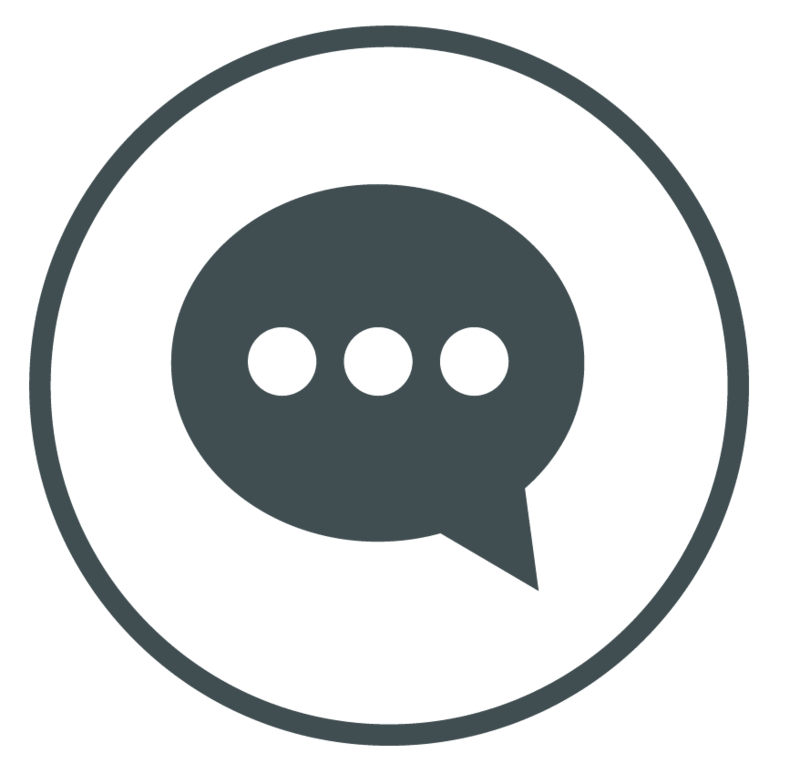 Fill in our quick contact form and a member of our team will call you back.